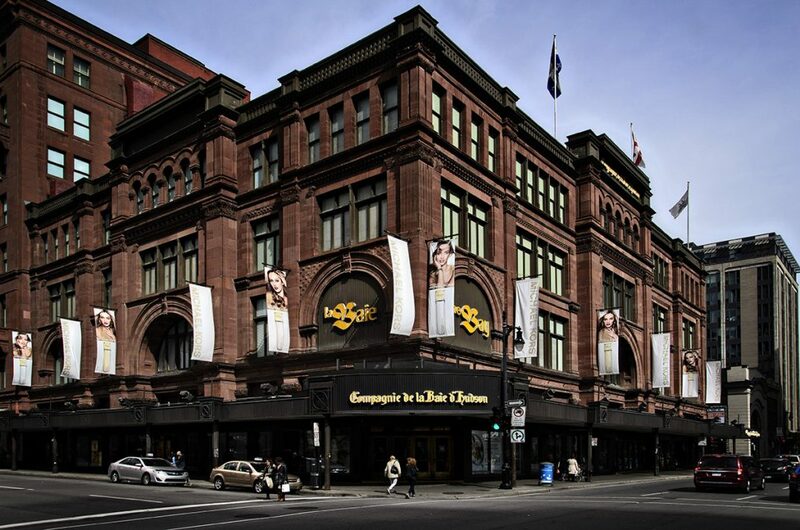 Canada-based retailer HBC has announced Don Watros has made the decision to leave company, effective September 29. An industry veteran, Watros has been with HBC for 11 years and has seen the company through major growth. He was appointed president of HBC International in January 2015. Previously, he served as president of HBC and before that as COO of the company. Prior this role, he was managing director of Retail Operations at NRDC Equity Partners during the acquisitions of Lord & Taylor and Hudson’s Bay Company. Watros has also served as the chairman of the Galeria Kaufhof Supervisory Board since October 2015. The Supervisory Board will elect a new chairman at its meeting in October.